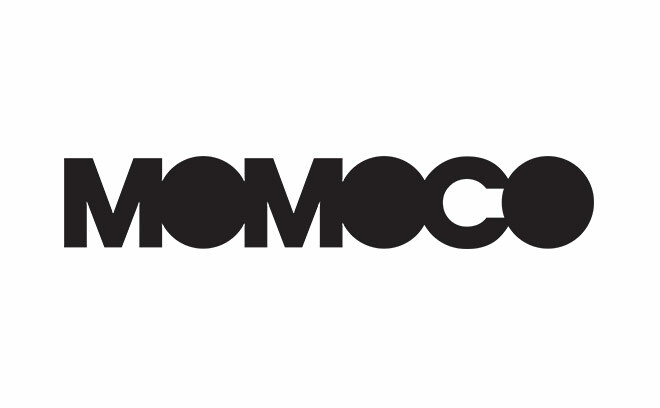 Momoco is an Emmy Award-winning and BAFTA-nominated creative studio based in London, England. The studio, founded by directors and designers Nic Benns and Miki Kato, has been designing main titles and commercials since 1999, gaining international recognition for its sequences. The duo have collaborated on opening sequences with directors such as Richard Curtis, Stephen Daldry, Lasse Halstrom, Kevin Spacey, and Dustin Hoffman. Their film credits include Contraband, The Three Musketeers, Nine, Alien vs. Predator, and 30 Days Of Night. For television they have designed titles for shows such as Misfits, Luther, The Fades, and Strike Back. In 2012, Momoco was nominated for two Emmy Awards, of which Great Expectations won a Primetime Emmy for Outstanding Main Titles.